Get ready to cry tears over Paul Walker again, in a big way. 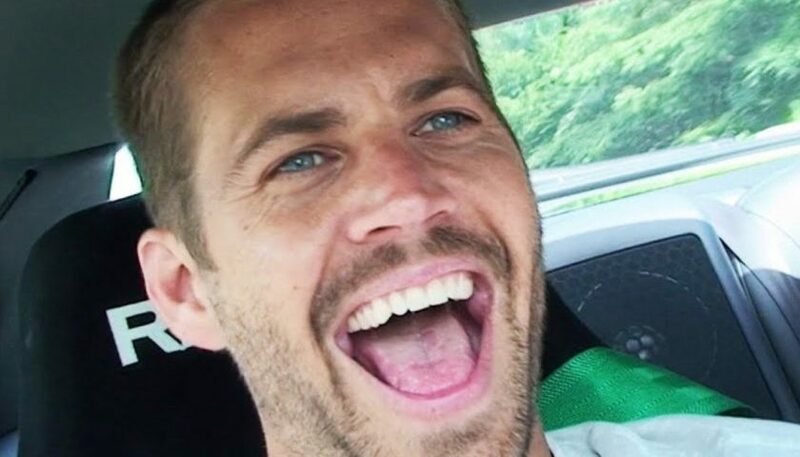 Five years have passed since the Fast & Furious actor was killed in an auto accident, sending shockwaves throughout Hollywood and an outpouring of love and memories from those who knew him best. Whether you saw him as a great actor or not, there's no denying the impact he had on people's lives, and we see how big of a presence he was to them in the new documentary, I Am Paul Walker. I'll be honest, my eyes started swelling right from the jump of this trailer, when we see a 15-year-old Walker's happy, smiling face. And all he's doing is talking about the darn date. From there we see glimpses of interviews with friends, his family who all look like clones of one another, and the people he worked with who all grew to love him. It paints a picture of a guy who was happy, charismatic, and comfortable in his own skin. He had a lust for life that made him the perfect centerpiece of the franchise that would define his career, and by the time members of the Fast & Furious cast start popping up it's really hard to keep a dry eye. The film was directed by Adrian Buitenhuis and will hit the Paramount Network on August 11th.